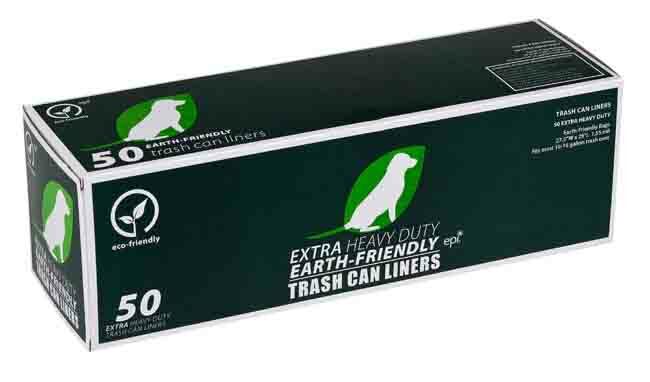 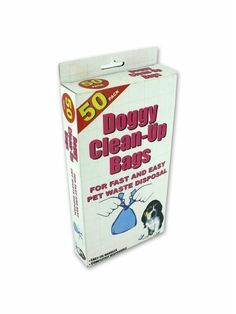 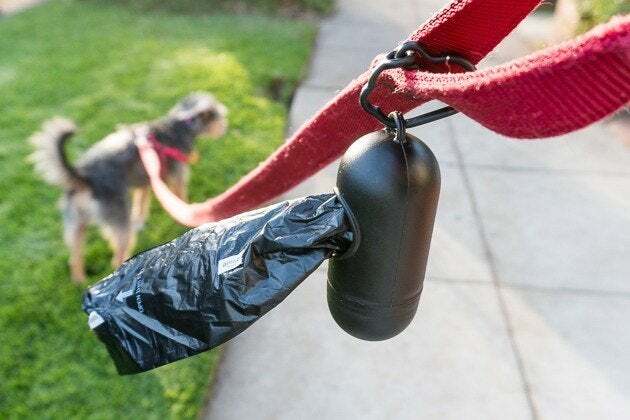 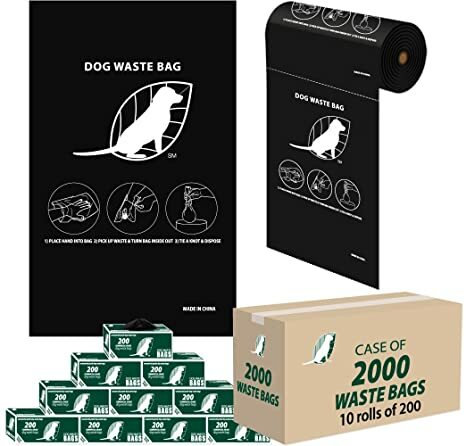 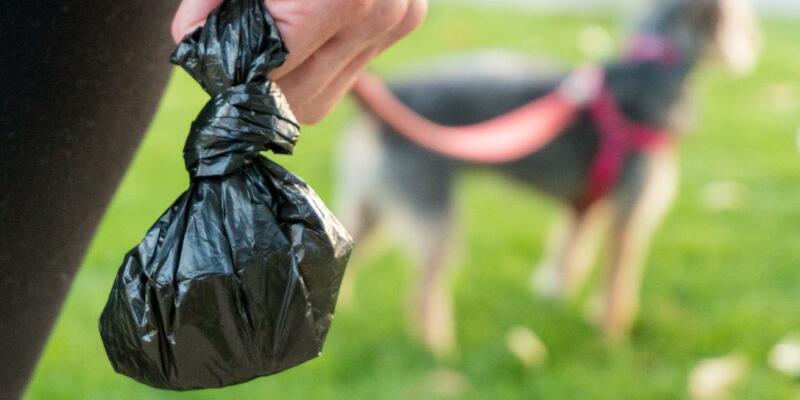 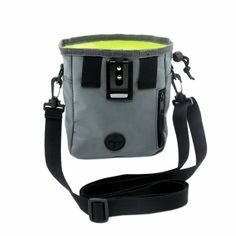 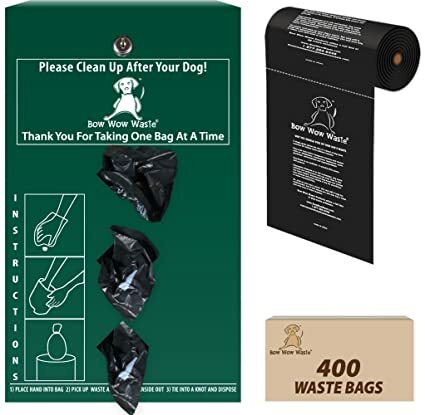 Includes two (2) FREE rolls of bags (400 bags) and one (1) FREE roll of Liner bags (50 bags) with every Pet Valet purchased. 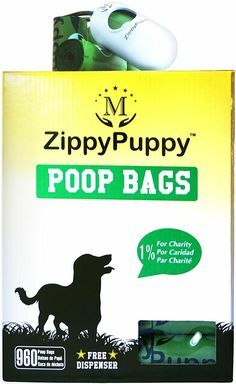 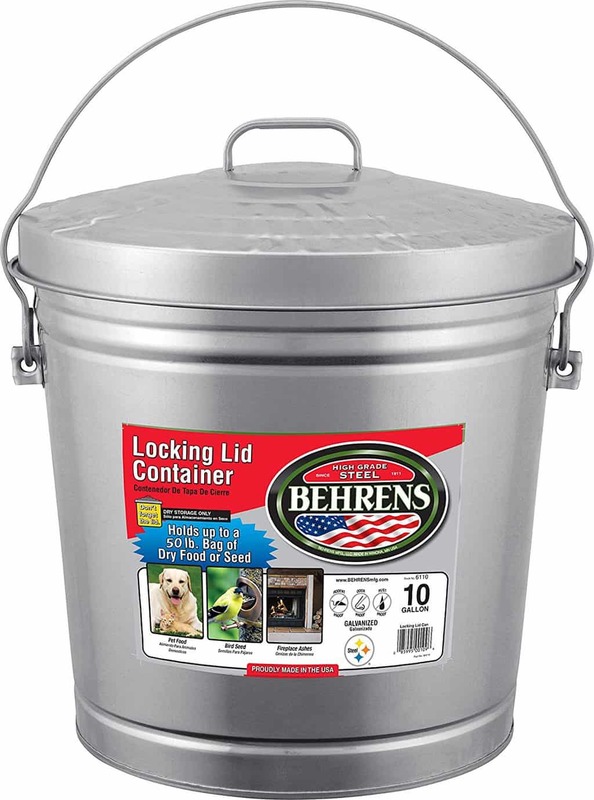 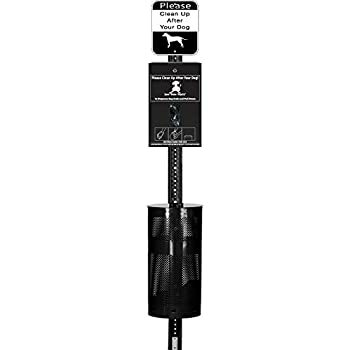 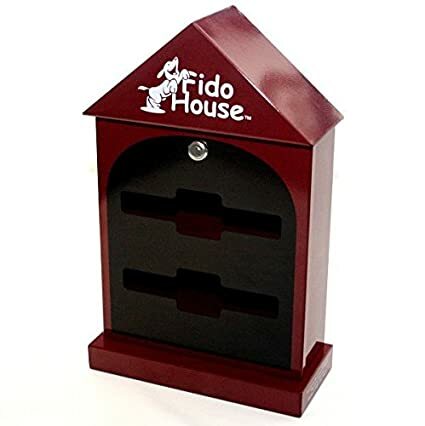 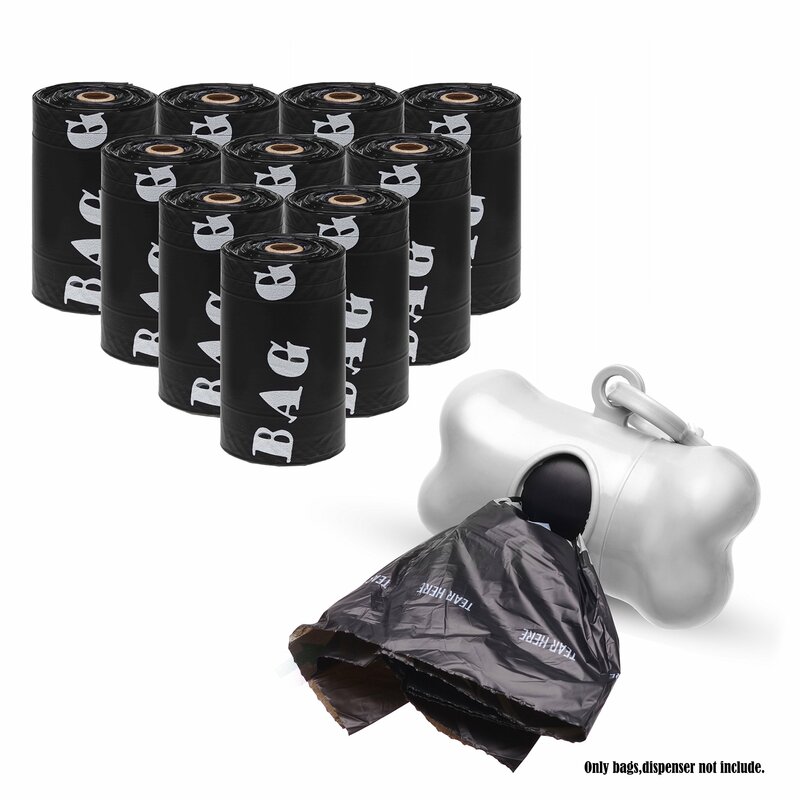 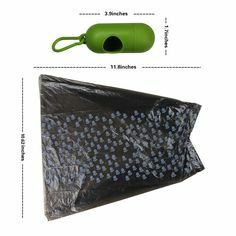 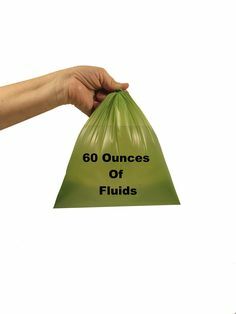 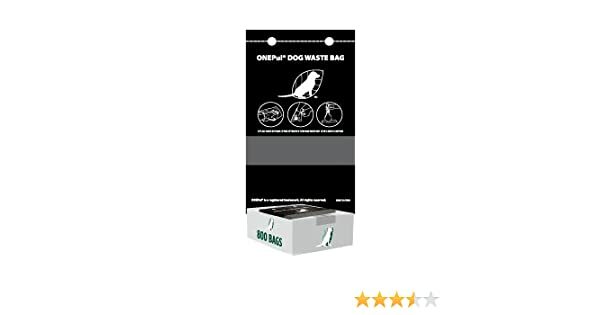 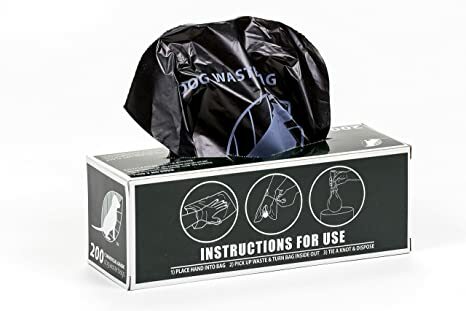 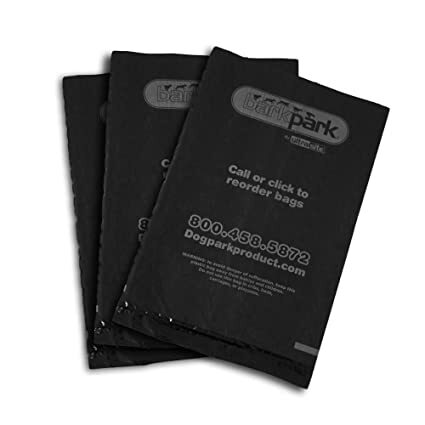 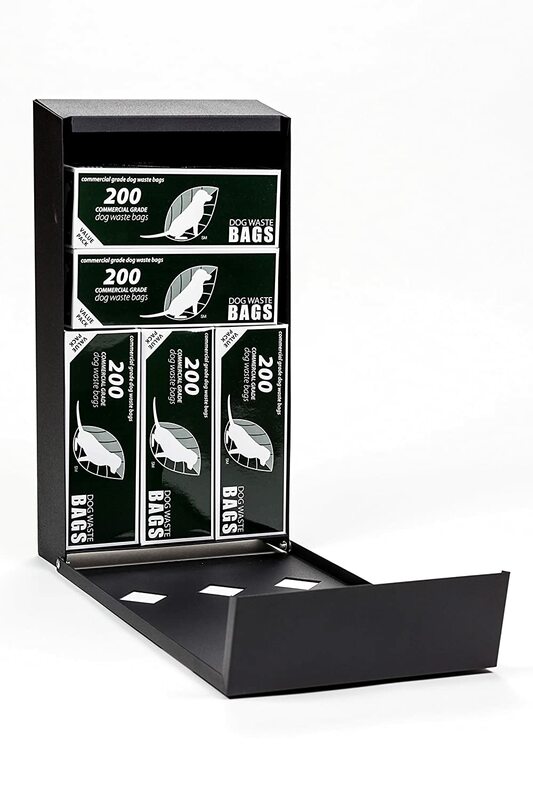 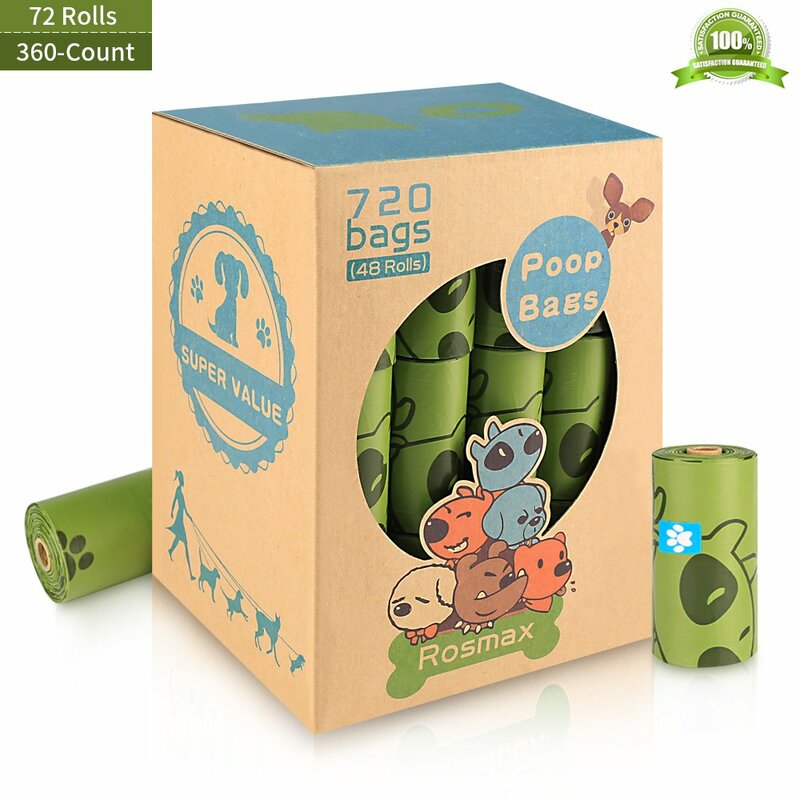 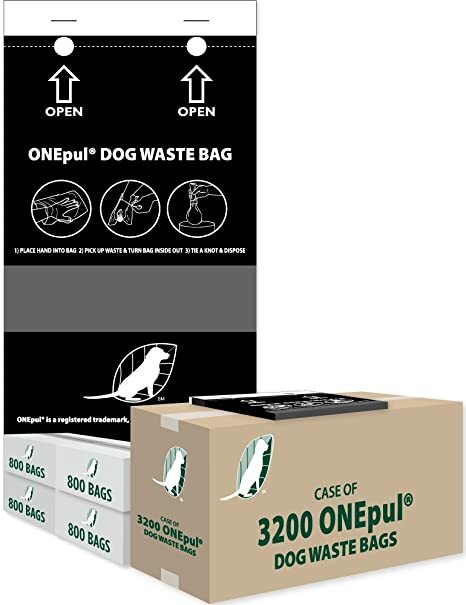 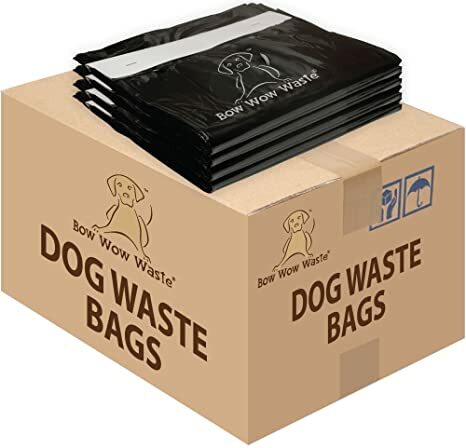 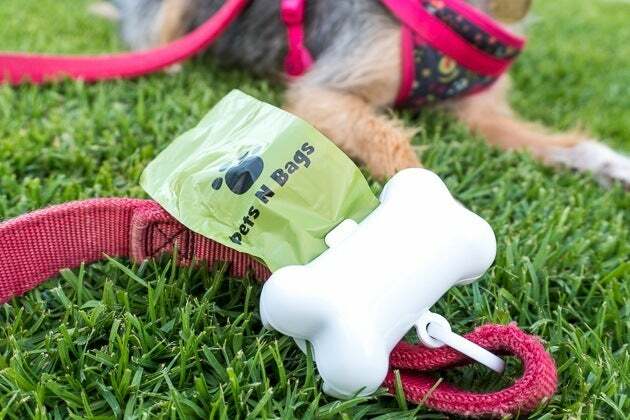 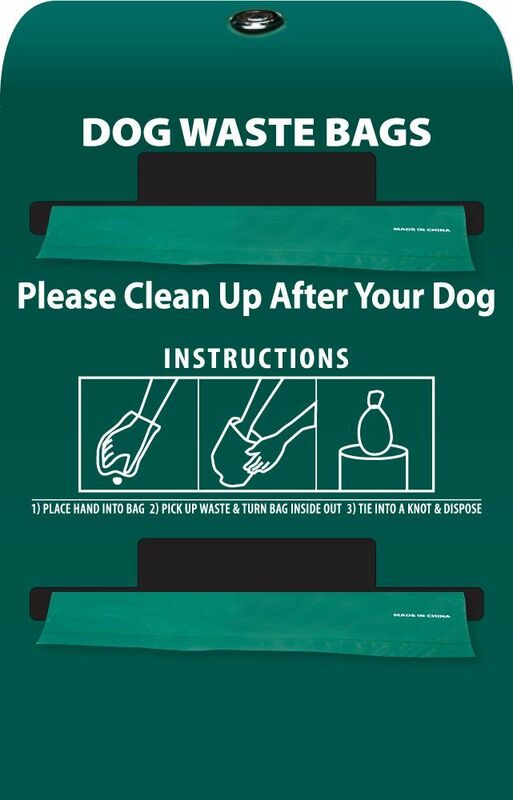 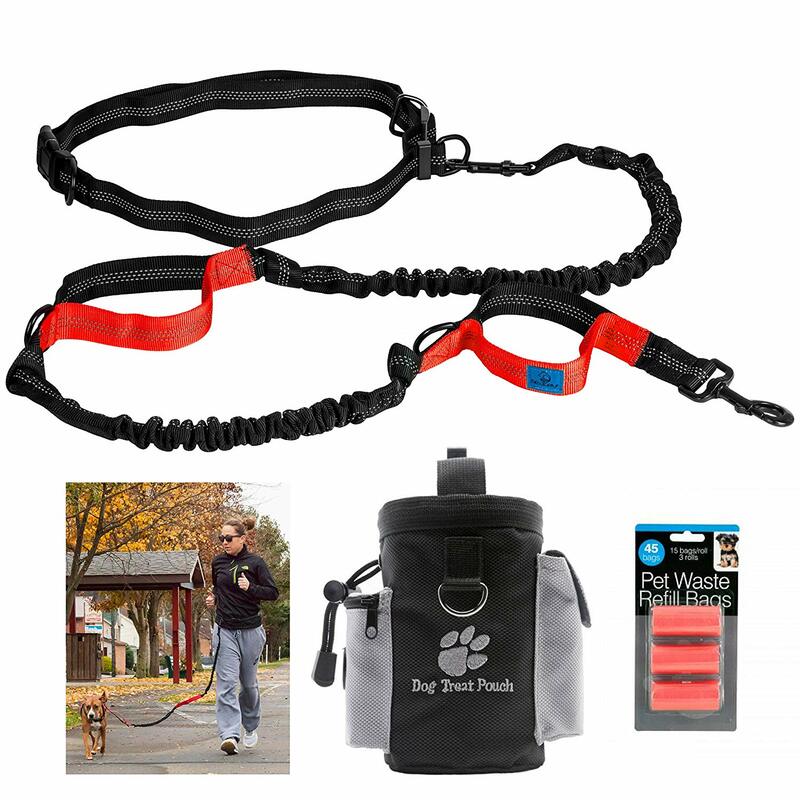 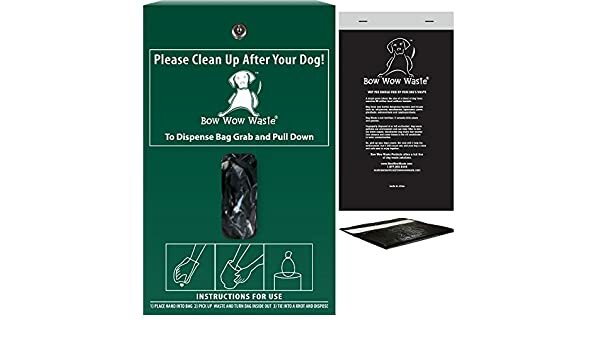 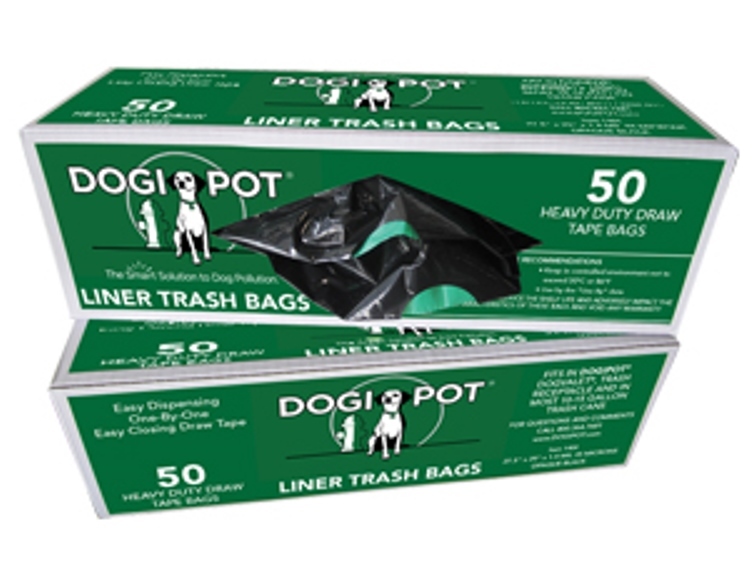 Includes two (2) FREE rolls of bags (400 bags) and one (1) FREE roll of Liner bags (50 bags) with every Pet Station purchased. 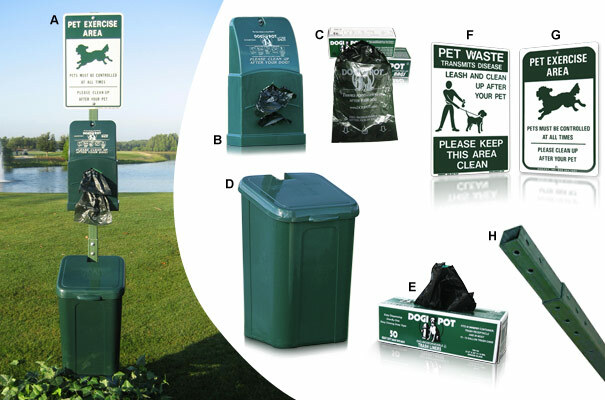 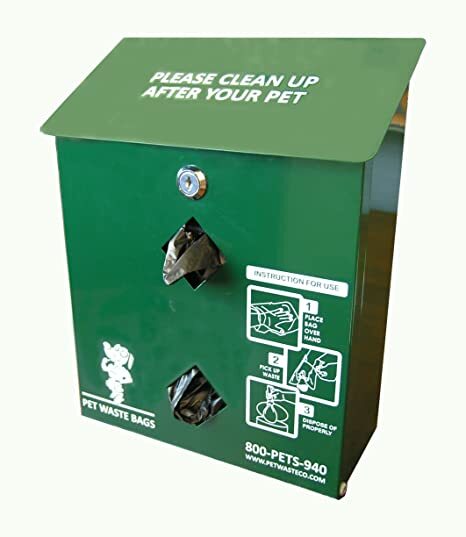 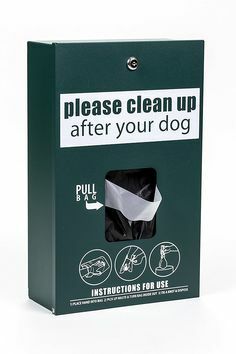 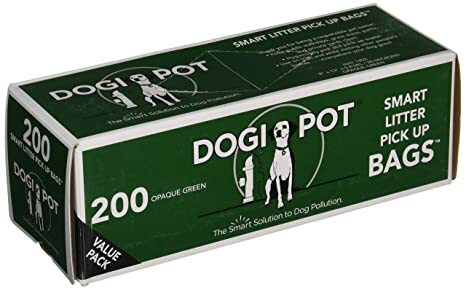 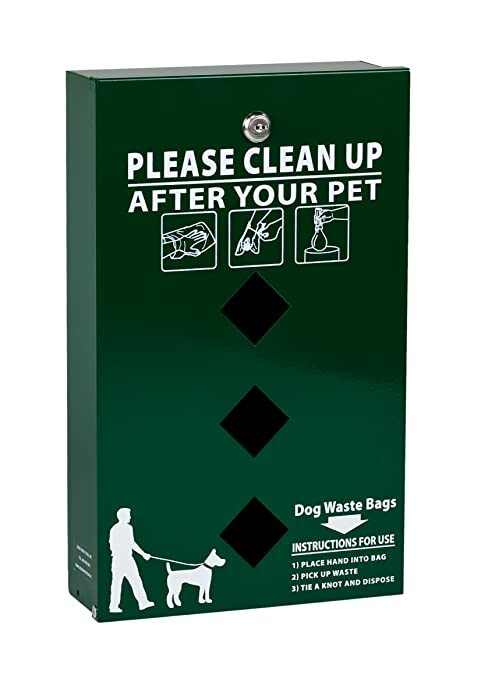 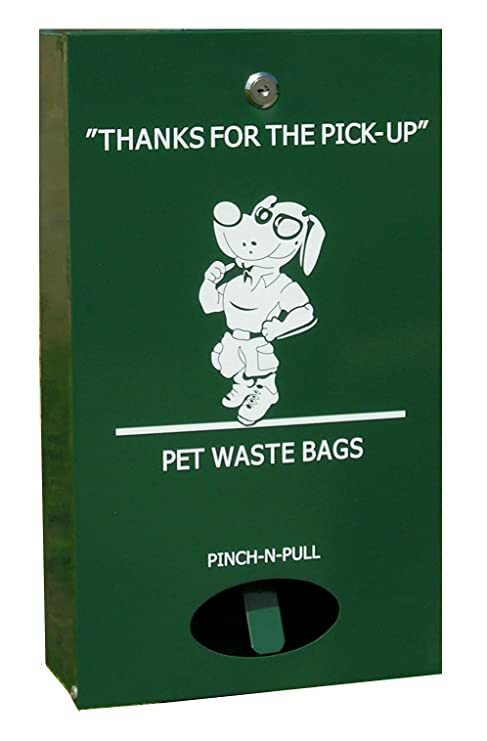 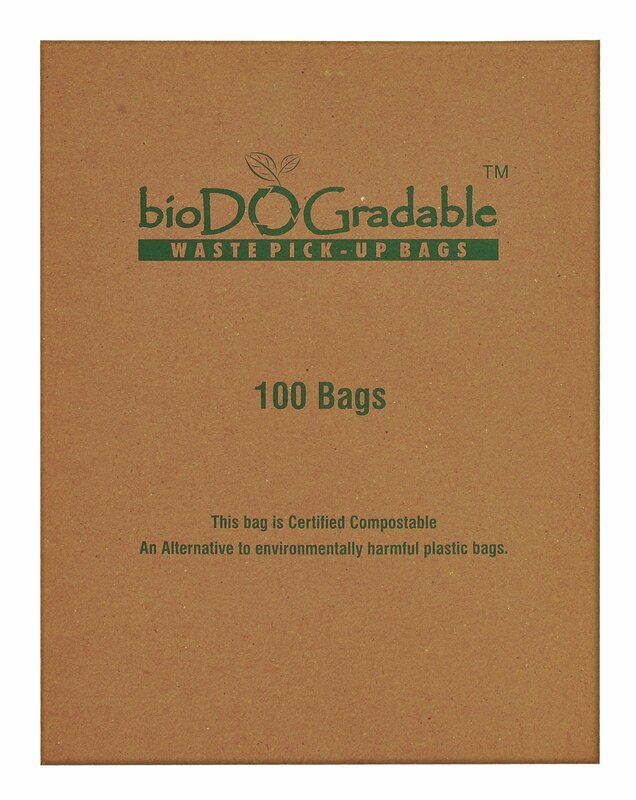 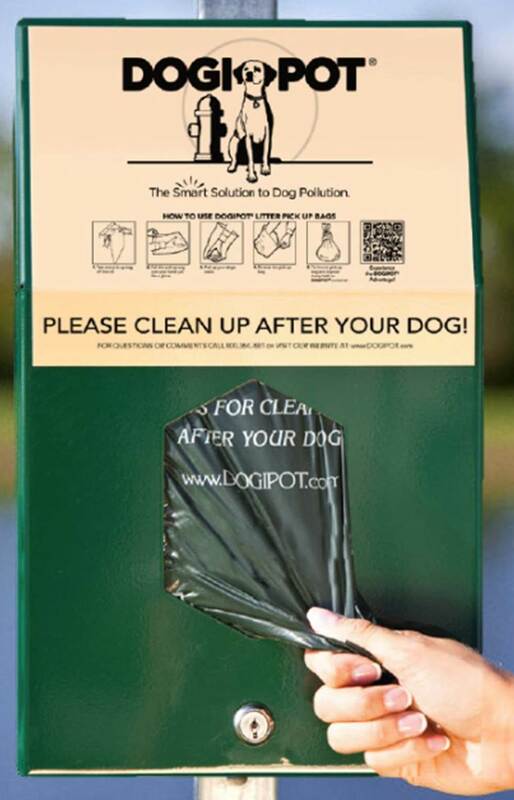 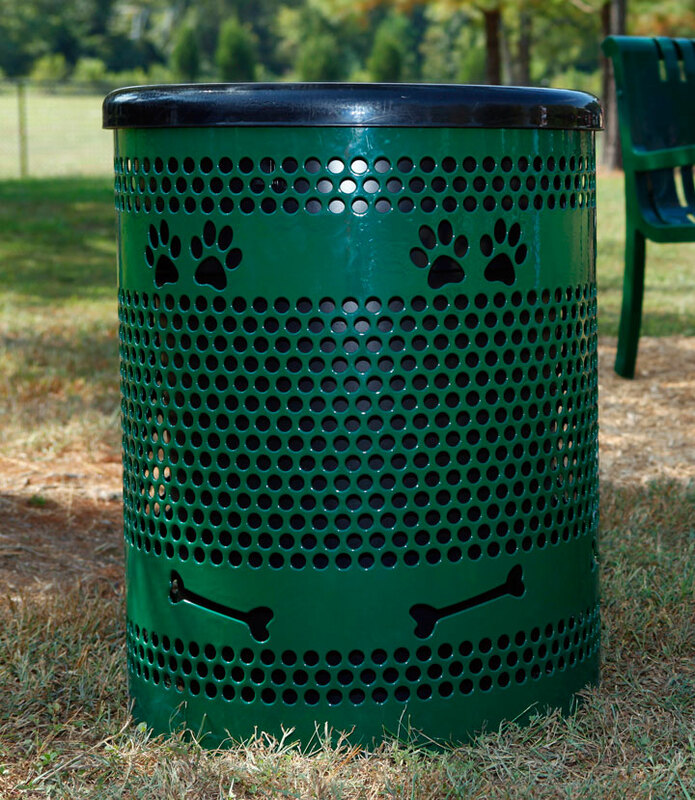 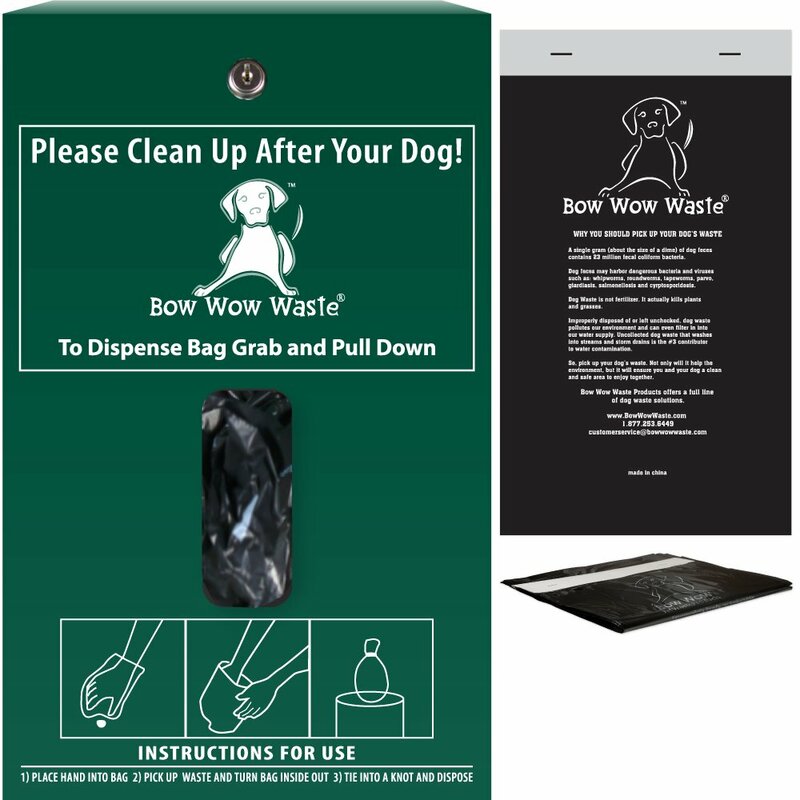 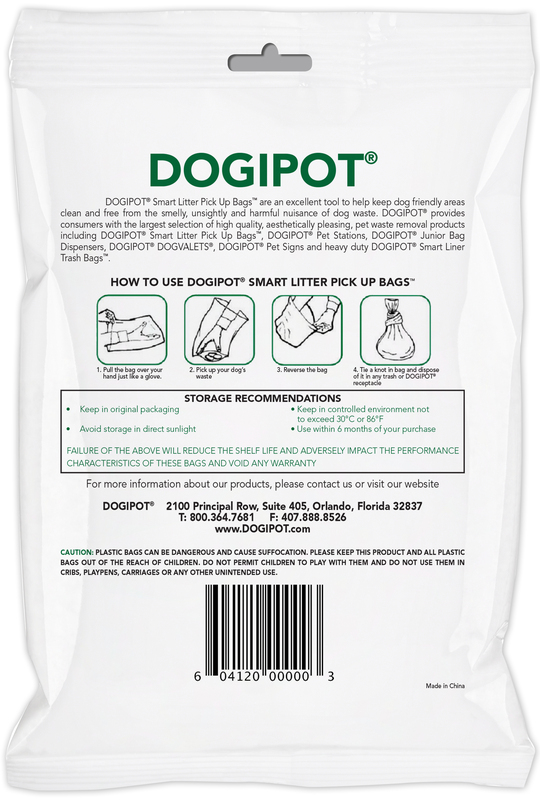 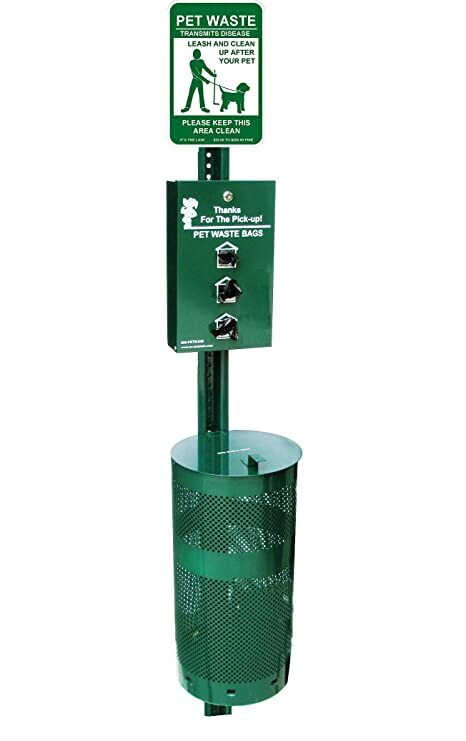 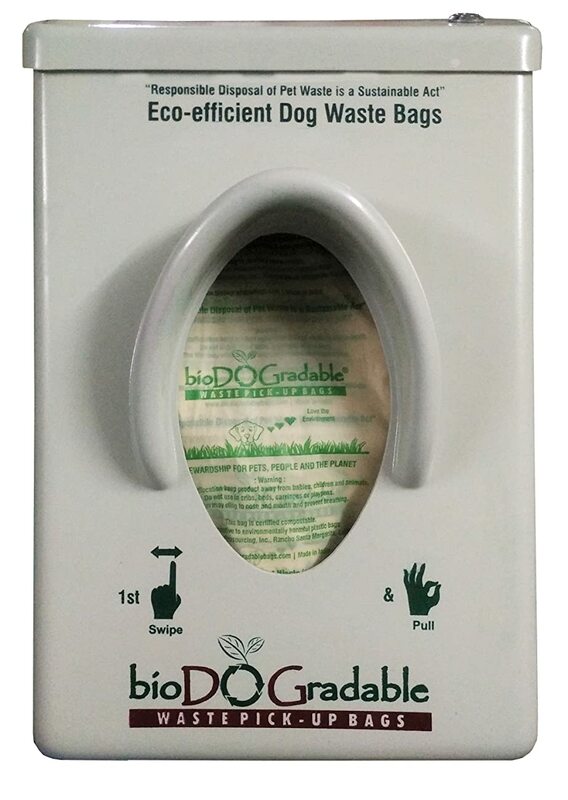 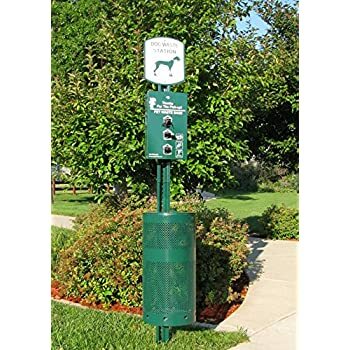 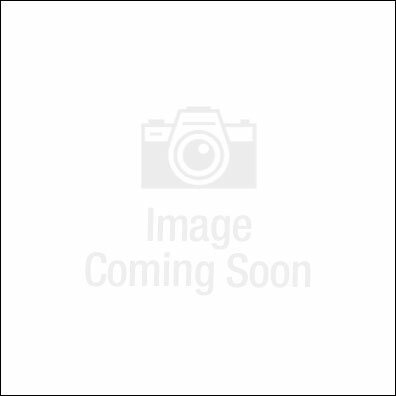 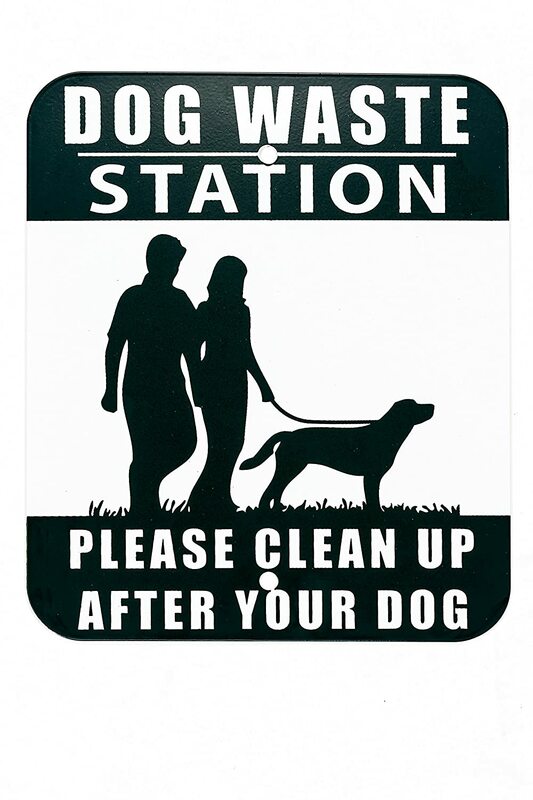 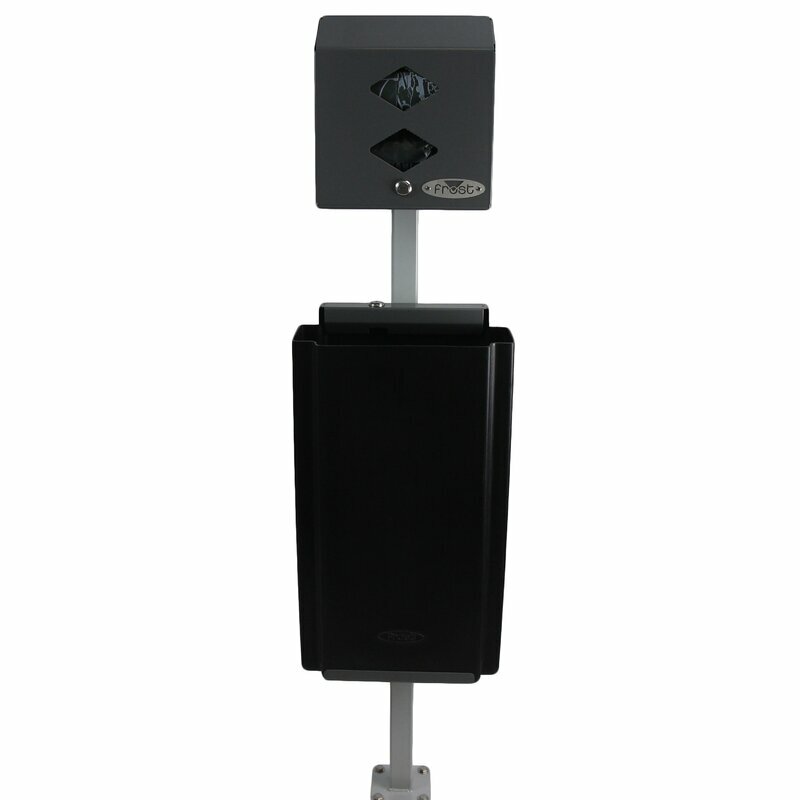 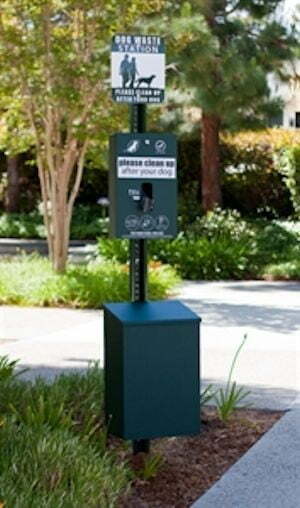 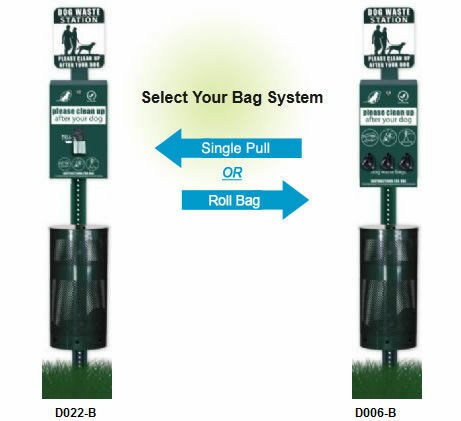 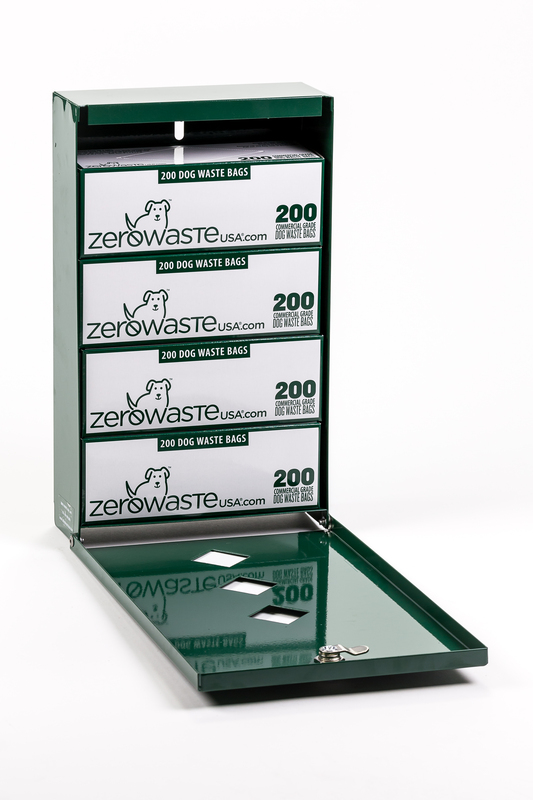 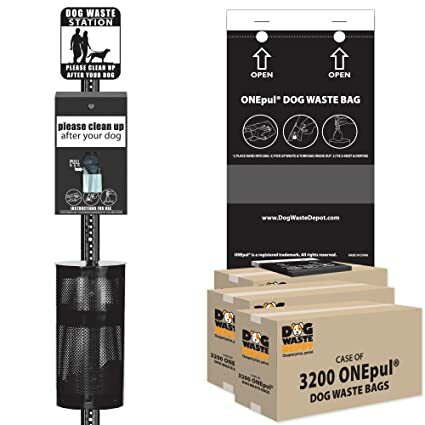 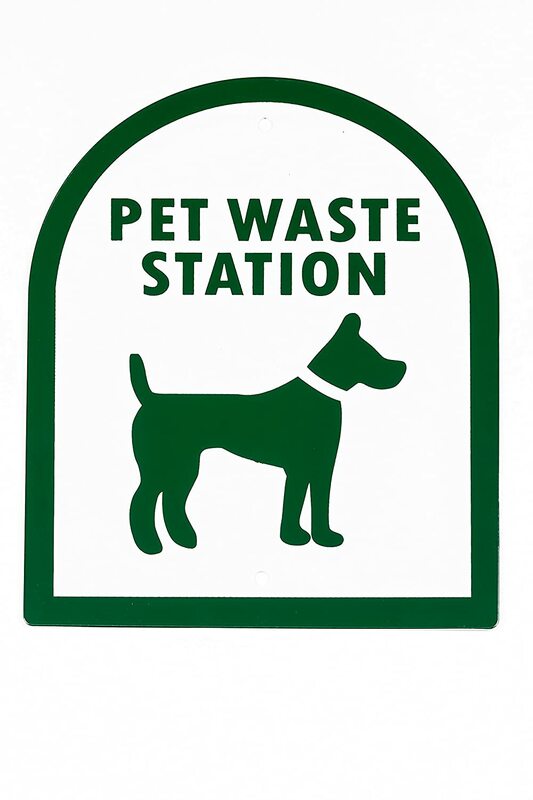 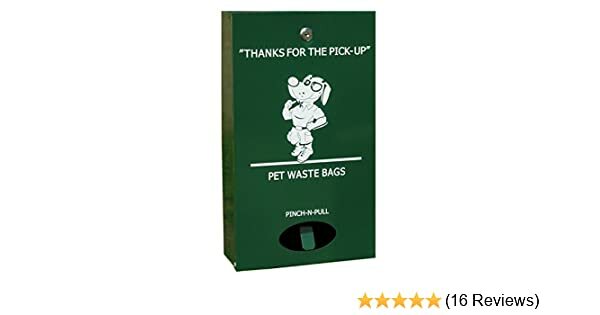 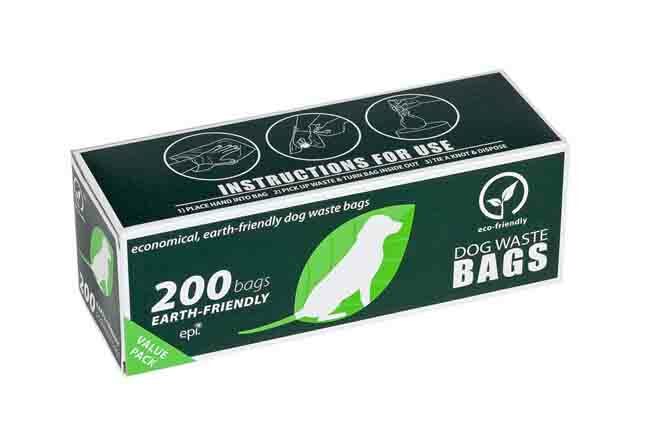 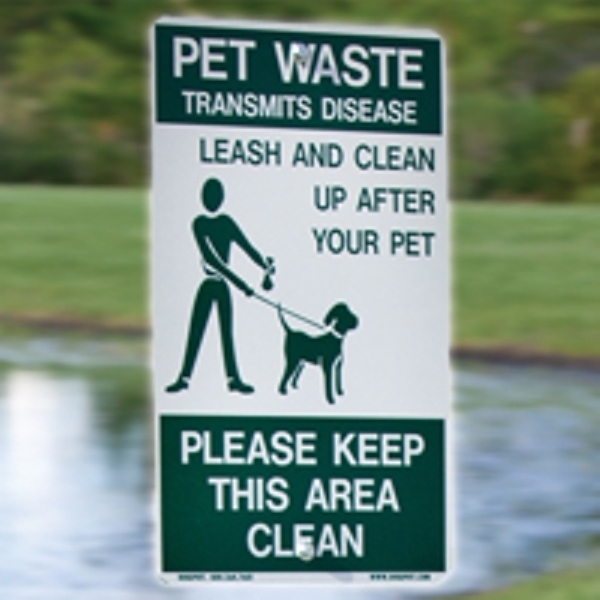 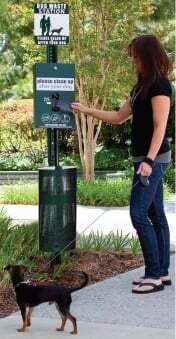 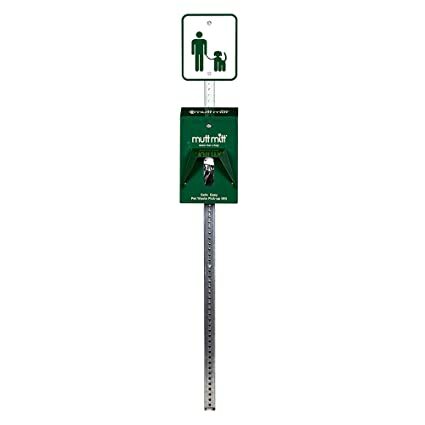 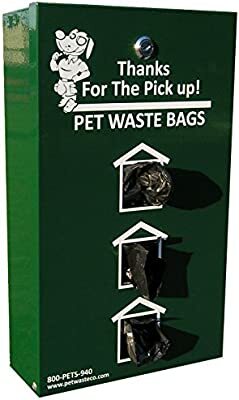 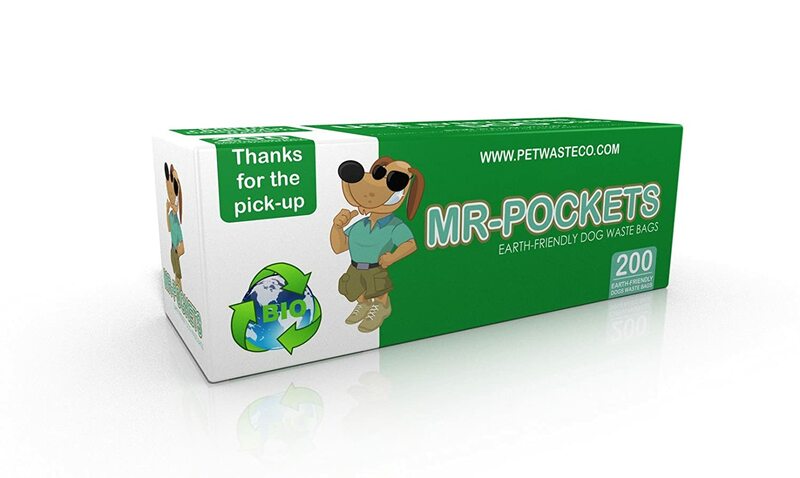 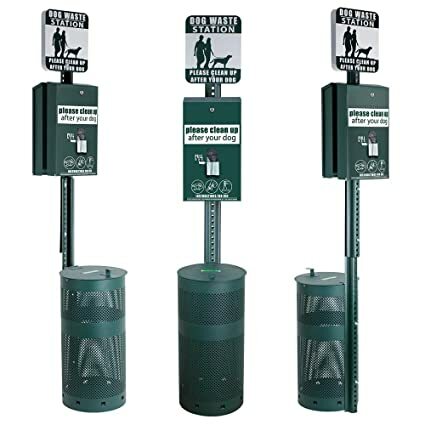 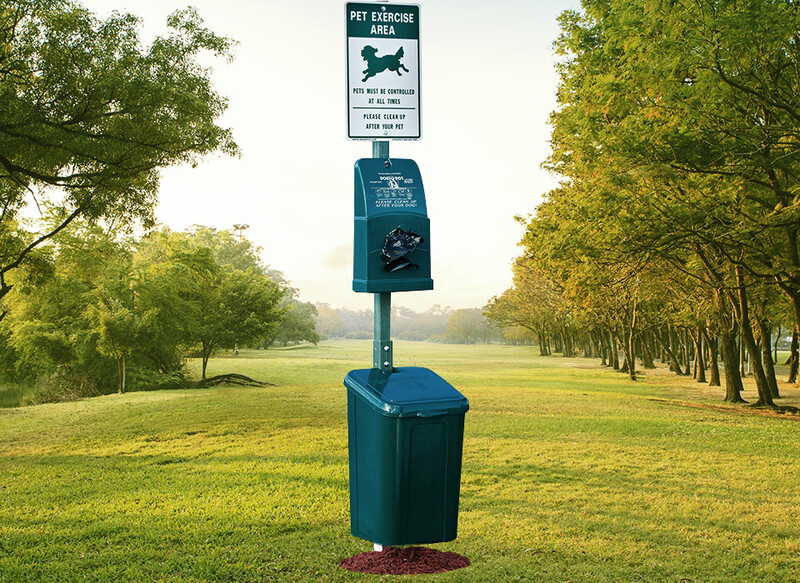 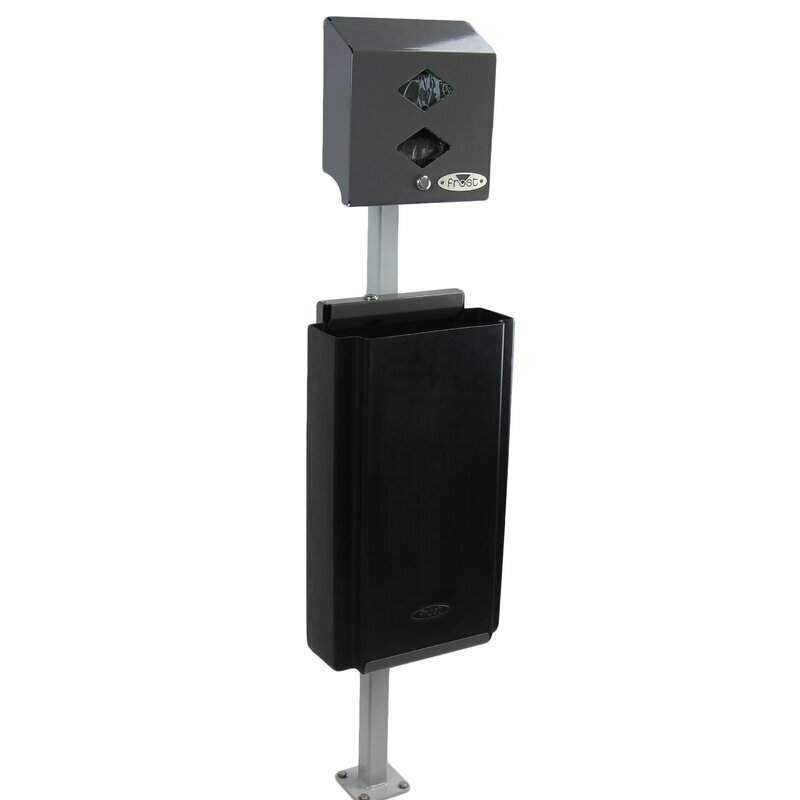 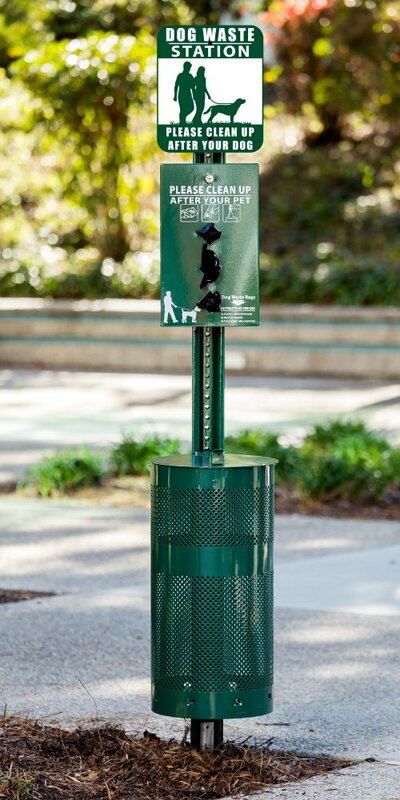 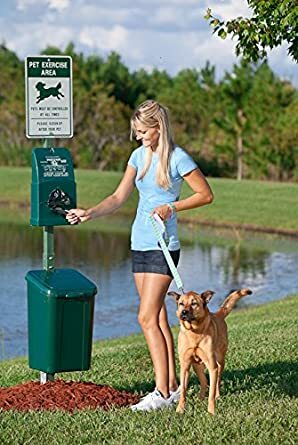 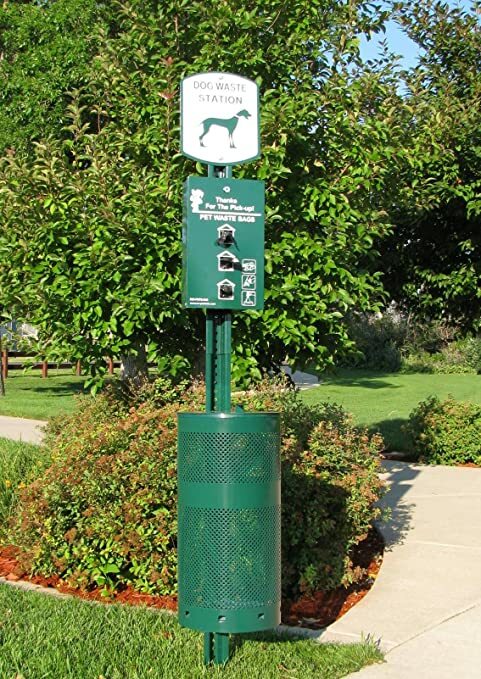 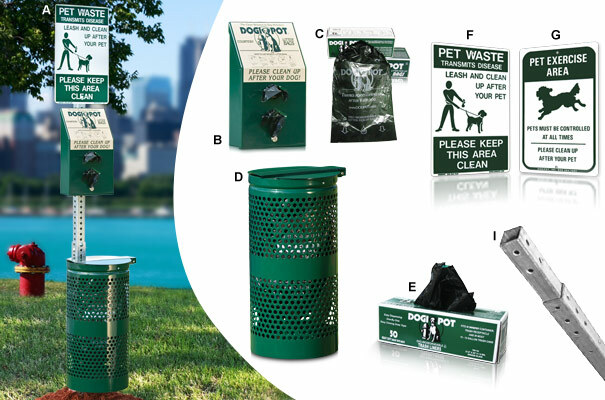 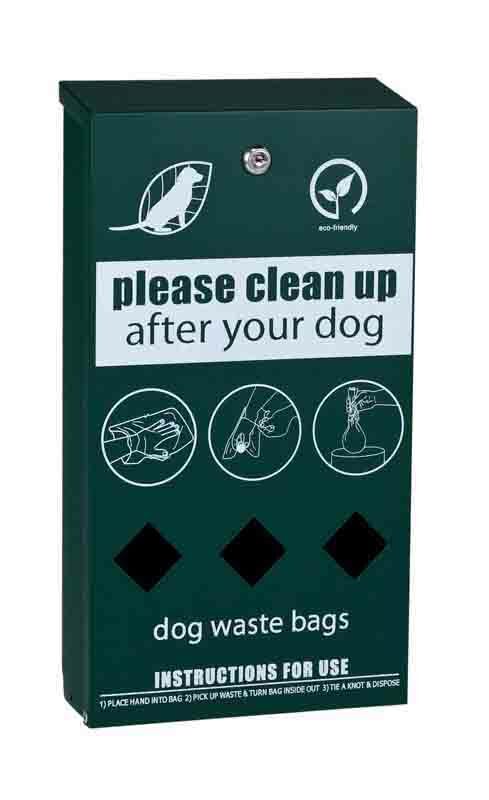 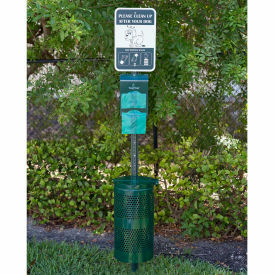 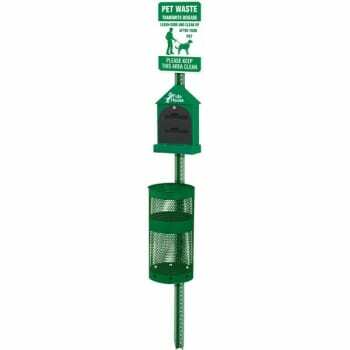 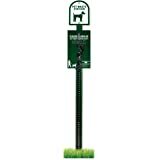 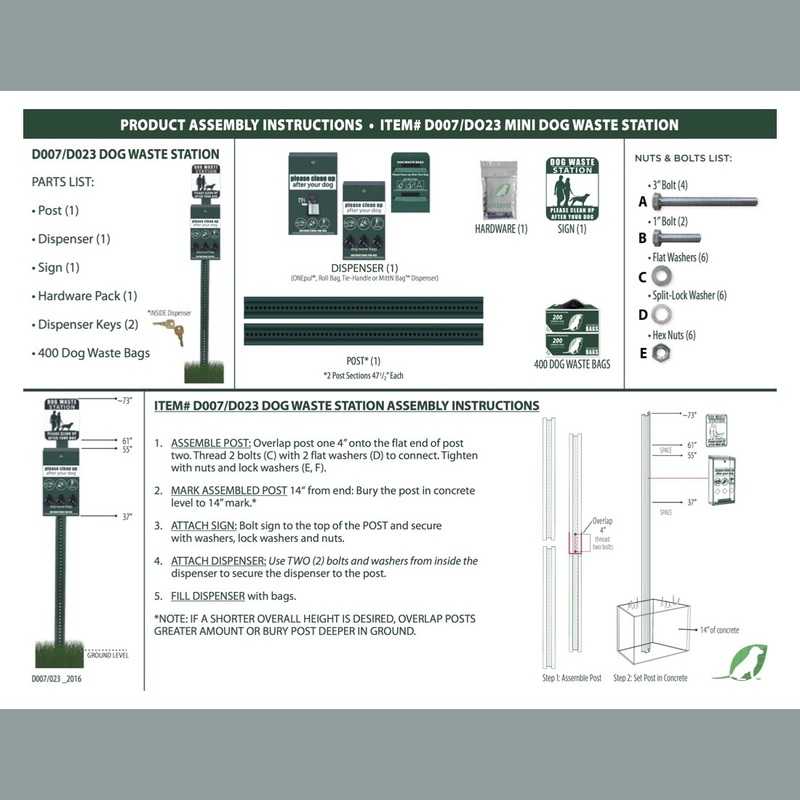 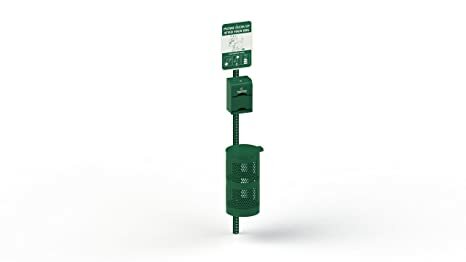 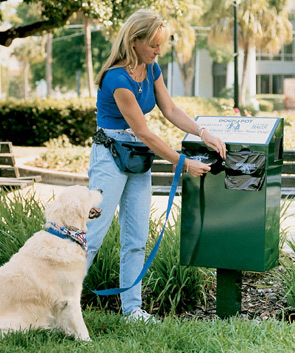 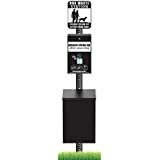 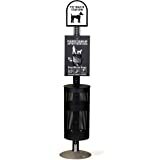 Pet Waste Station, Legal Requirement Sign, Everything Included, Plus 400 Bags Free!